The Xbox One S features support for HDR and 4K video output, although it doesn't support 4K gaming. Instead, Microsoft will debut its 4K gaming support on its upcoming Project Scorpio console, which it announced alongside the One S in June. 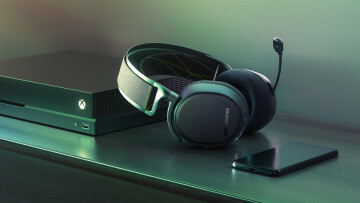 Scorpio will also include VR support, and Microsoft has described it as the "most powerful console ever built", with an octa-core processor, and "six teraflops of power". The company has said that all first-party games released alongside Scorpio will "natively render at 4K". Gamers will, of course have to be prepared to pay for such fierce performance. Speaking with LevelUp.com, Xbox chief Phil Spencer said: "Scorpio will be a premium console. 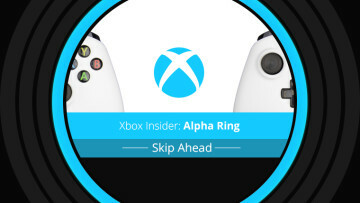 It will cost more than [the Xbox One] S, obviously; that's how we are building it." We have not announced the pricing yet, but I want to make sure that the investment we are putting into the product of Scorpio meets the demands of the higher-end consumer and that will be a higher price. 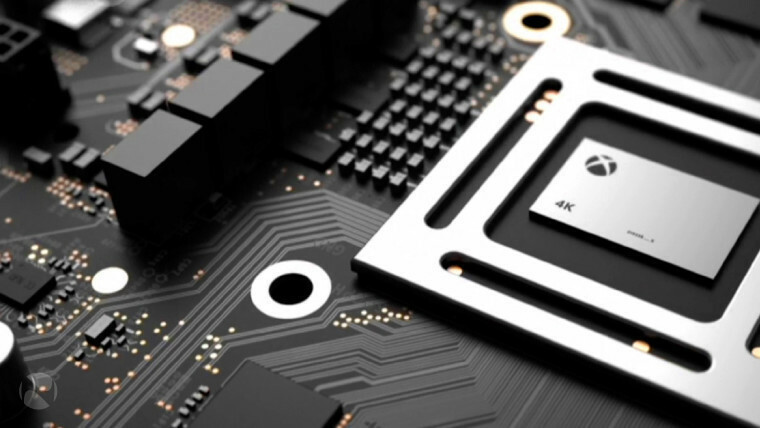 Spencer has previously pointed out that Scorpio's performance will exceed that of Sony's recently-launched PlayStation 4 Pro, to the point that the gap in performance between the two consoles will be "obvious". But as we've heard previously, Scorpio isn't intended to replace the Xbox One S.
As Spencer emphasized, Microsoft is aiming to offer "at all the price points" that consumers can reasonably expect. 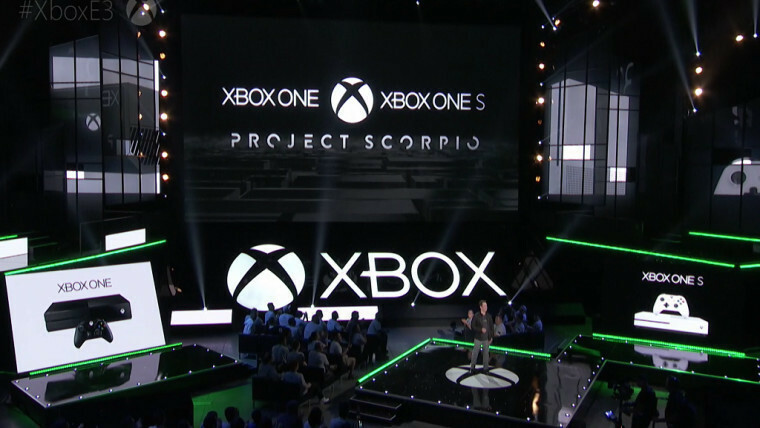 "For us, when we think about Scorpio," he explained, "it's for a higher-end customer who demands the most they can get out of a console, and we built a console to meet that demand." 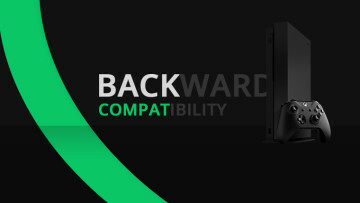 But while the original Xbox One remains on sale now, and the Xbox One S will continue to be available when Project Scorpio launches towards the end of next year, Microsoft is staying tight-lipped for now on how much its new, more powerful console will actually cost. How much do you think Microsoft will ask for Project Scorpio? Will it cost the same as the $399 PS4 Pro, or could Microsoft charge even more for it? Let us know your thoughts in the comments below!